One of the most awesome displays in the Cosmosphere collection is the SR-71 Blackbird that graces our front lobby. Mysterious to this day, the Blackbird is a plane that looks very much like an alien spaceship. It is so beautifully integrated into the lobby that people often miss it completely as they pass underneath it. 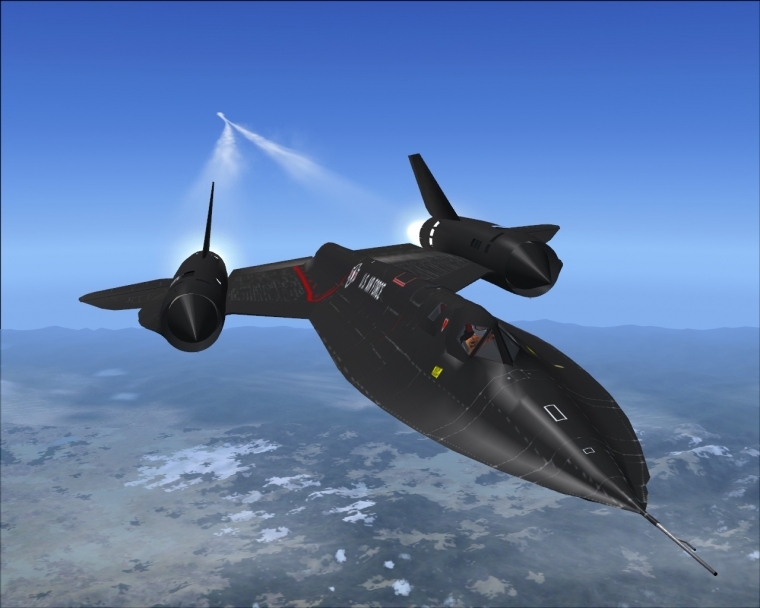 Coming in at #7 in our top ten countdown of most fascinating artifacts is the SR-71 Blackbird.